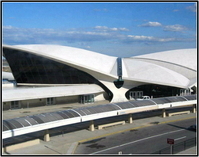 Colonial offers New York airport transportation and New York airport transportation service. 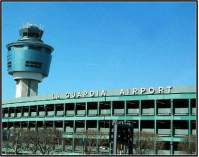 New York airport transportation JFK, New York airport transportation LaGuardia, MacArthur, and Newark. 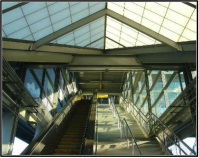 Trust Colonial with all of your New York airport transportation needs. The most efficient way to travel a great distance quickly and safely is on an airplane, however, airports don’t offer door-to-door service and most of us don’t have runways in our backyards. So how does one get to and from the flight without a hassle? Well, you could take your own car and try to find a decent parking space so long as you feel comfortable leaving it at the airport, or you could leave the driving to the professionals and let them take care of the whole ride by reserving New York airport transportation. Limo, town car, and shuttle services provide a convenient way of getting to your plane and coming back home after your trip is over; there’s no need to leave your car in a strange lot for days at a time when someone else can drive you around. 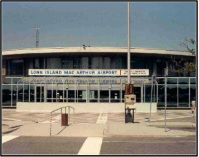 Reserve your New York airport transportation today.